PlanetFruity is temporarily closed for new players! Planetfruity is a casino with a space-ship theme. It looks like a classic online casino. 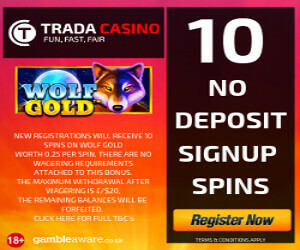 Perhaps not the freshest and best looking online casino we have seen, but okay. 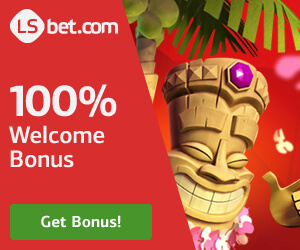 A good feature this casino offer is that one can see how frequent winnings are paid out in a particular game. You can choose what you prefer. You can choose very big, big, regular, frequent or very frequent winnings. If you want to win on a regular basis (the middle alternative) you can choose one of our favorite games Gonzo´s Quest. If you want very frequent winnings you can choose Starburst. Click the box with frequent winnings and all the games with frequent winnings will show up. It is a nice feature that we like. 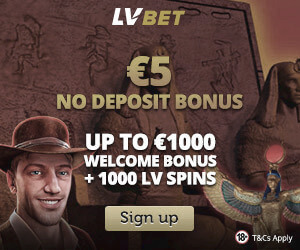 If you are looking for a live casino, Planet Fruity offers livecasino from providers like Evolution gaming and Extreme live gaming. You can play against the live dealer and enjoy various versions of Blackjack, Baccarat, Poker and Roulette. The casino was launched in 2018 so, it is a new casino. A good NetEntcasino worth trying, have fun! Visa, Bank Transfer, Sepa, Skrill, Neteller and Trustly. It usually takes 3 business days for withdrawals to be processed and additional 3-5 days to reach account depending on the withdrawal option chosen. To qualify as a VIP you need to have deposited a minimum of £2,000 or currency equivalent. 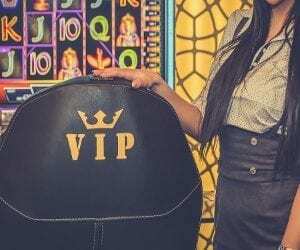 Once you become a VIP, you’ll be contacted by one of the VIP Account Managers who will give your personal invitation,you will get superior service and exclusive benefits. A very safe casino with 2 licenses, UK and Gibraltar.